In development to be a TV movie! 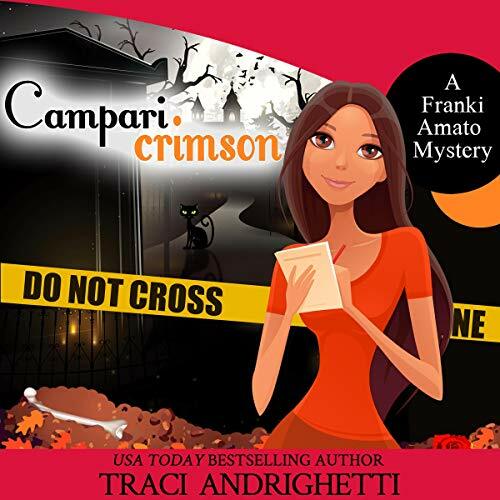 From debut author Traci Andrighetti comes a tale of murder, mayhem, and meddling Sicilian grandmas. Francesca "Franki" Amato is a tough-talking rookie cop in Austin, Texas - until an unfortunate 911 call involving her boyfriend, Vince, and a German female wrestler convinces her once and for all that she just isn't cut out for a life on the police force. So Franki makes the snap decision to move to New Orleans to work at her friend Veronica's detective agency, Private Chicks, Inc. 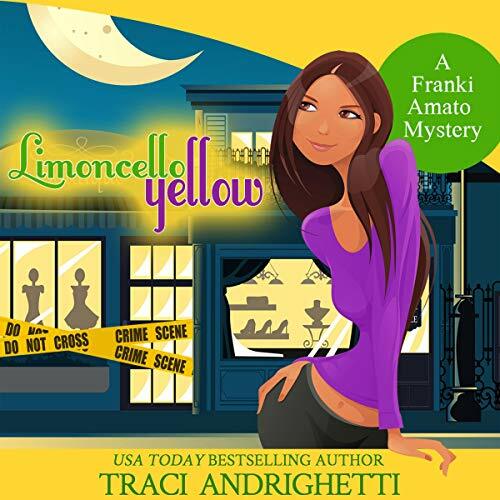 But Franki's hopes for a more stable life are soon dashed when Private Chicks is hired by the prime suspect in a murder case to find out what really happened to a beautiful young boutique manager who was found strangled to death with a cheap yellow scarf. 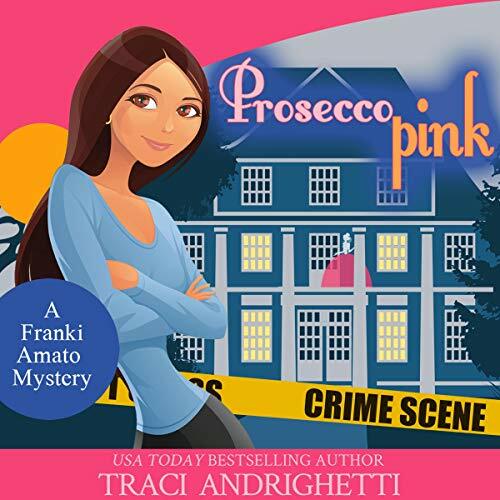 When she's not investigating, Franki is hoping to seduce handsome bank executive Bradley Hartmann, but most of her time is spent dodging date offers from a string of "good Italian boys" - make that not-so-good aging Italian men - that her meddlesome Sicilian grandma has recruited as marriage candidates. As Mardi Gras approaches and the mystery of the murdered shop girl gets more complicated, Franki must decipher the odd ramblings of a Voodoo priestess to solve both the murder and the mystery of her own love life.